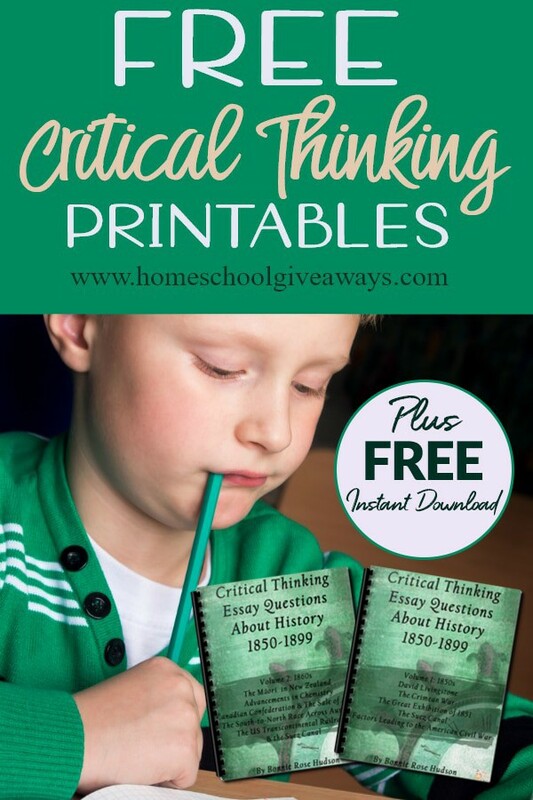 Challenge your students to think critically about history with these essay questions. 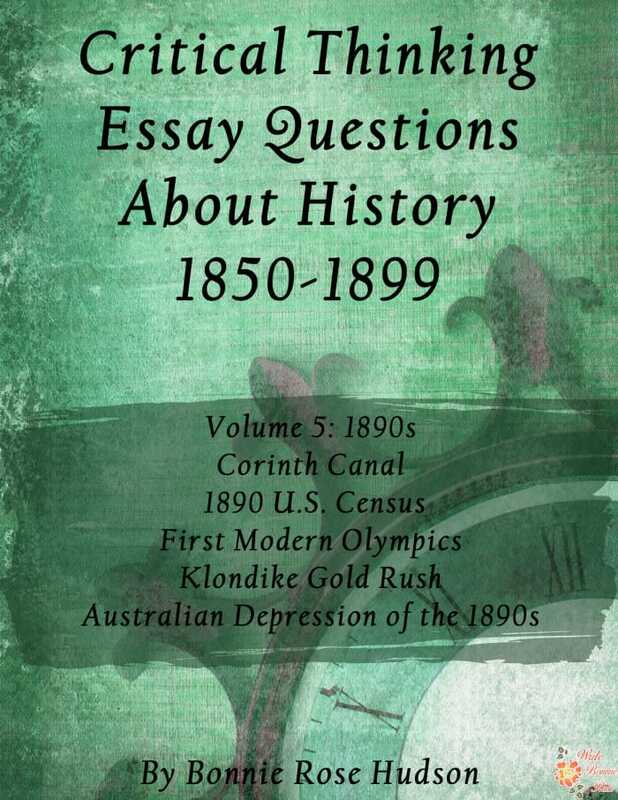 A brief overview of five major events and topics of the 1890s – the building of the Corinth Canal, the 1890 U.S. Census, the first modern Olympic Games, the Klondike Gold Rush, and the Australian Depression of the 1890s – is given, followed by essay questions to encourage reflection. Notebooking pages are also included. 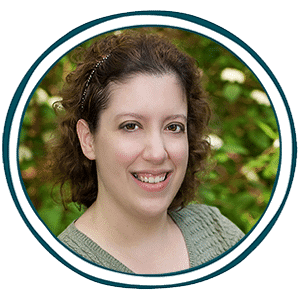 Download yours free today!